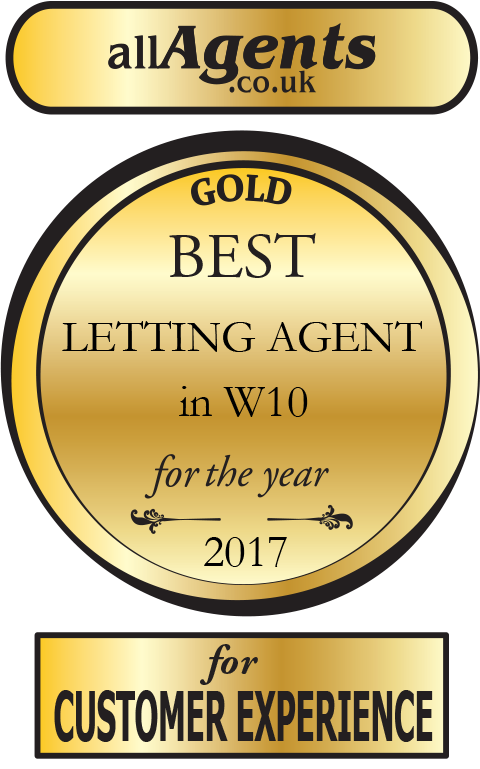 We are an independent estate agents who endeavours to provide a personalised service to both landlords and clients when buying, selling or renting properties ensuring all needs are met. A direct and proactive approach has contributed to our perennial success in the popular areas of Shepherds Bush, North Kensington, Notting Hill Gate and Holland Park. 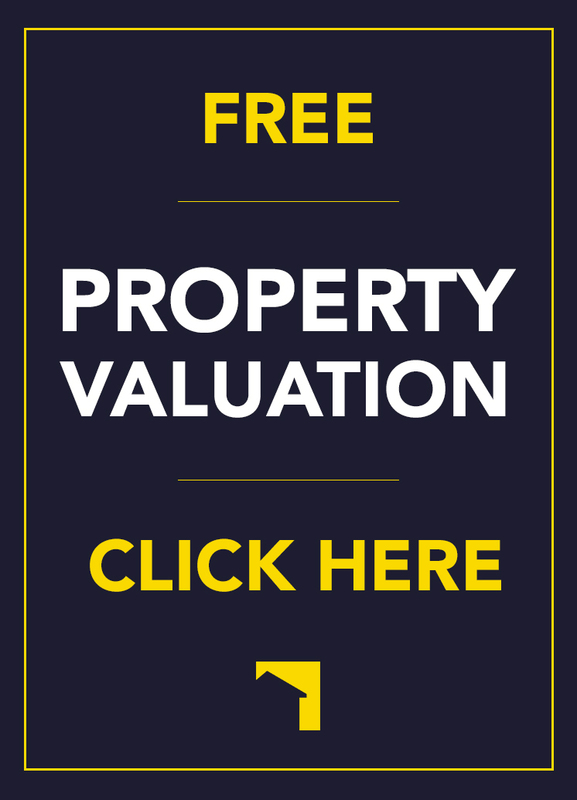 Thinking of Short-Letting in London? Very helpful agents, specifically Abu and Juheb. Great service and I'll be looking to rent through this agency as often as possible. Professional, polite and helpful. Great local agent. Wish I came across this office when I first put my property on the market.